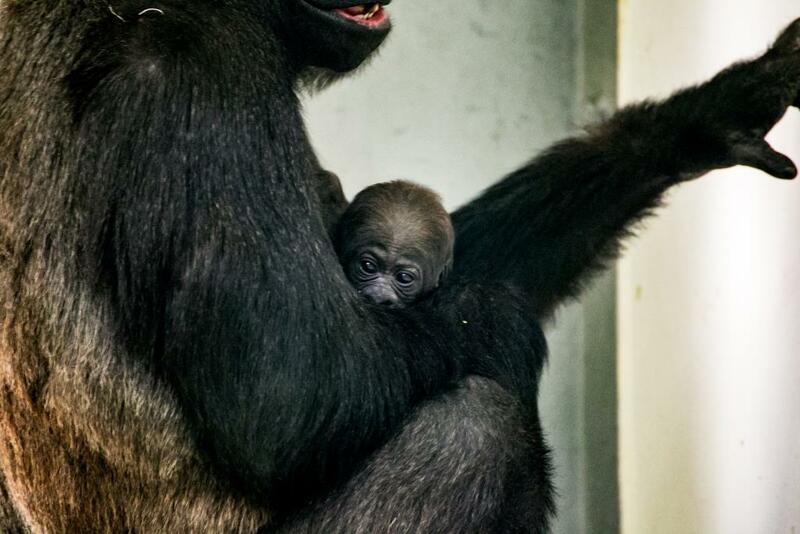 Meet Nyati, Como’s Baby Gorilla! 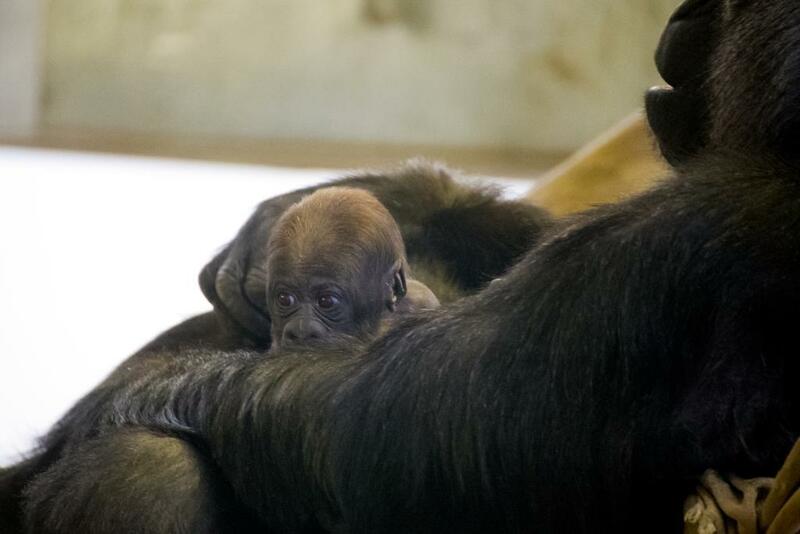 As part of this past weekend’s “Go Great Apes” conservation awareness event, visitors to Como Park Zoo & Conservatory were able to cast their vote for the name of Como’s three-week old female baby western lowland gorilla. Ballot boxes were set out and revelers in the weekend’s activities voted on three names: Nyati (pronounced Nie-ot-e), Lucy & Rocky. With close to 700 votes cast, Nyati wins in a landslide with 62% of the vote. Coming in a distant second was Lucy with 27%, and bring up the rear was Rocky with just 11% of the votes. Nyati was born to Alice on October 18, 2017. Schroeder, a 31-year-old silverback western lowland gorilla, is the father. Schroeder’s troop includes females Nne (29 and pronounced E-Nee), Dara (14), Dara’s baby Arlene (2), Alice (15), and Alice’s baby Nyati. Gorillas have an eight-and-a-half-month gestation period. Offspring are born nearly helpless except to cling to their mother’s hair and to nurse. Young gorillas stay with their mothers for several years after birth. At birth, baby gorillas weigh between 4 and 5 pounds. Gorilla mothers are very protective of their babies. A gorilla mother will carry the baby on her chest for the first three months. At about 6-months-old the baby will move to ride on the mother’s back and begin playing and moving around on the ground close to mother. “Gorillas are very family oriented,” said Jo Kelly, Senior Zookeeper. “Mom will let other family members see the baby and they will take their cues from mom as to how close they can be.” When the baby is older and able to move around on its own, other family members, including dad, will play with the baby. The family troop will remain off exhibit allowing Alice and Nyati to bond. 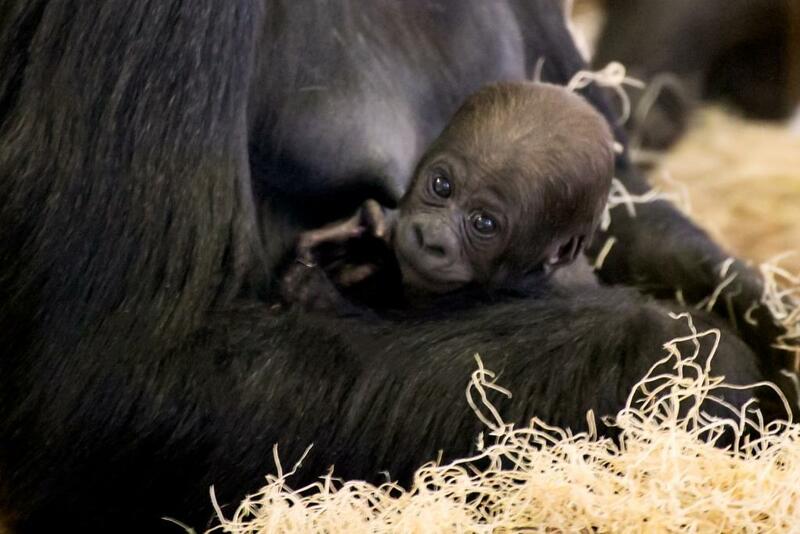 With this recent addition, Como Zoo continues its involvement in the Gorilla SSP. One of the SSP’s most important roles is to manage gorillas as a population to ensure that the population remains healthy, genetically-diverse and self-sustaining. Native to the lowland forests of Central and Western Africa, western lowland gorillas are critically endangered. Commercial hunting for meat, habitat loss and disease are contributing factors to their status in the wild. Sponsoring an animal makes a great gift – that keeps giving back. Animal sponsorships are a unique way to help Como Park Zoo and Conservatory with its wildlife conservation efforts. They support enhanced habitats and efforts to maintain the best care possible for the animals, including the primates, at Como Zoo. 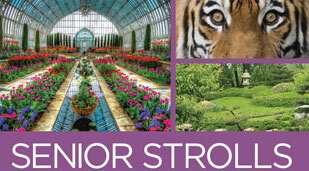 To purchase, visit Garden Safari Gifts at Como Park Zoo and Conservatory or call 651-487-8229. ***Media Note: The zoo’s animal care staff is giving Alice her time and space to bond with Nyati. 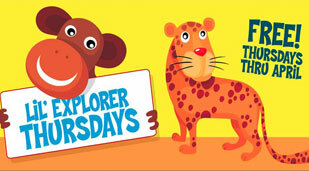 Nyati, Alice, Schroeder, and the rest of Schroeder’s troop are currently off exhibit. Photo and video access to the family troop will not be allowed at this time. Photos will be provided by Como Zoo. The attached photos are available in high resolution upon request. Although the family group is off exhibit, Como’s bachelor troop, Jabir, Samson, and Virgil (all 18 years-old), are on exhibit daily.